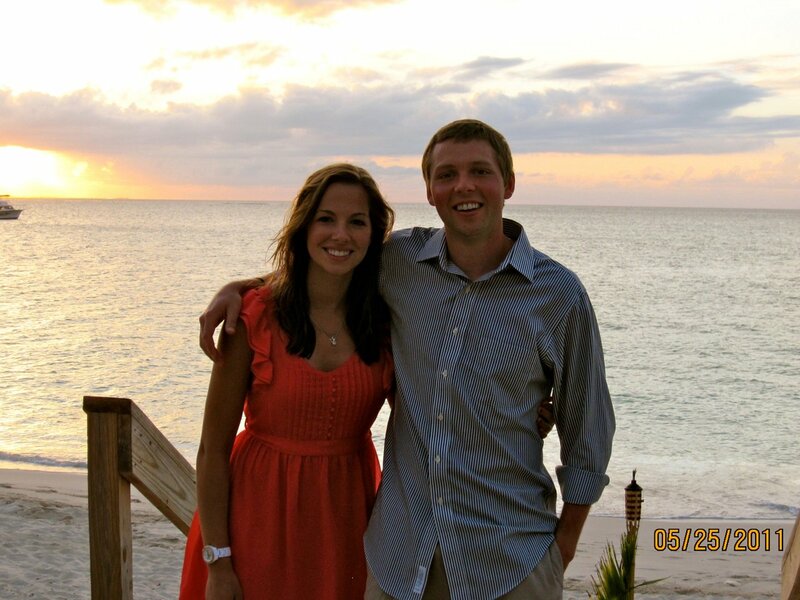 Aspiring medical student and GRC alumnus Ryan Hanson continued a flurry of matrimonial planning for our teammates when he proposed to his longtime girlfriend, Katie. Look at him!!! !